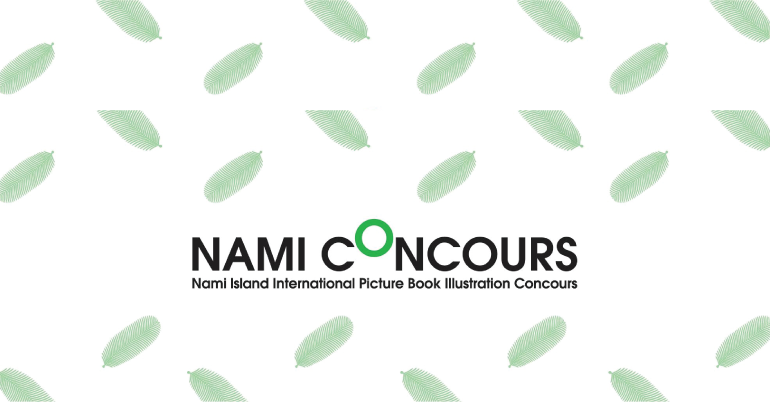 NAMI CONCOURS 2019- Nami Island International Picture Book Illustration Concours aims to offer opportunities for illustrators to showcase their creative talents and raise the quality and standard of picture book illustrations. It is an online competition. Nami Concours 2019 accepts either original illustrations or digital prints of original illustrations as entries. There will be two stages of judging: preliminary and final. Only the shortlisted candidates at the preliminary stage will go to the final round. There is no restriction to the theme. The name of the winner will be published on their website. The opportunity is open to all picture book illustrator in the world. Please apply using the Apply Now link. 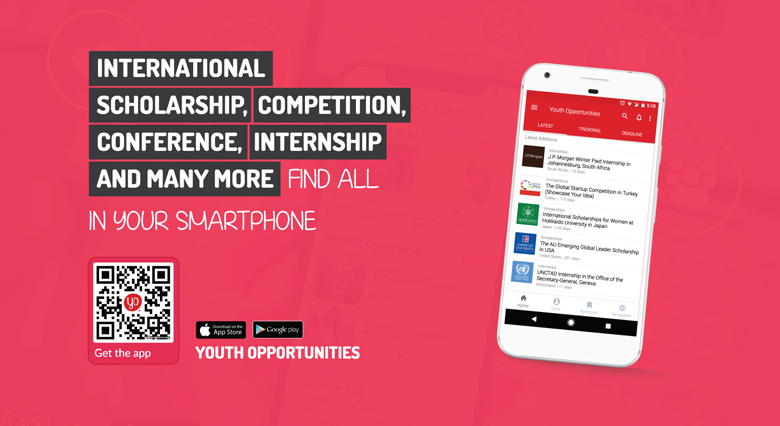 Note: After application Upload digital images to Nami Concours official website after the completion of online application form.